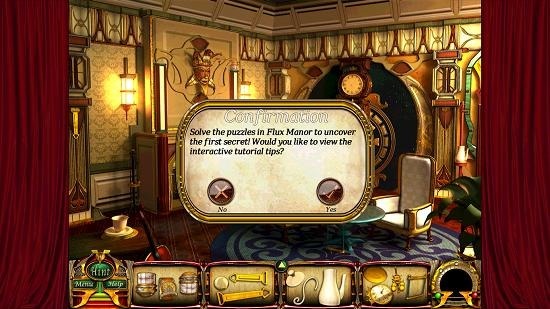 Flux Family Secrets: The Ripple Effect is a free mystery game app for Windows 8 and 8.1 which allows you to play as the lead female protagonist who has lost a track of her past. When you launch the game, you will be presented with a screen which shows you a nicely shot cinematic video with cool sound effects. Shortly after, you will be taken to the gameplay interface wherein you will be able to perform various tasks. The game is a bit heavy on size but makes for a good download on devices running Windows 8 or above. Flux Family Secrets: The Ripple Effect is available for free from the Windows App Store. 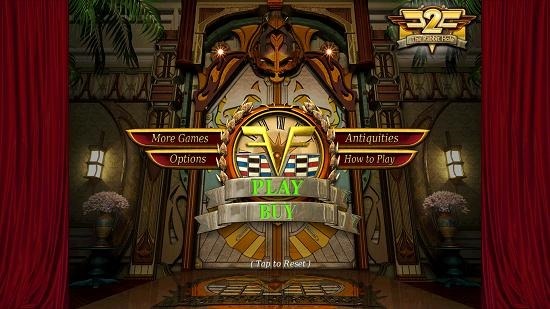 Upon installing the game on your device and firing it up, the game will present you with its main menu. Simply click on the green Play button at the center of the screen and you will be good to go. The game will now present you with a gameplay video. This is shown in the screenshot below. You can tap anywhere to read the next dialogs or you can choose to click the Skip Story button at the top right of the screen to skip directly to the gameplay interface. 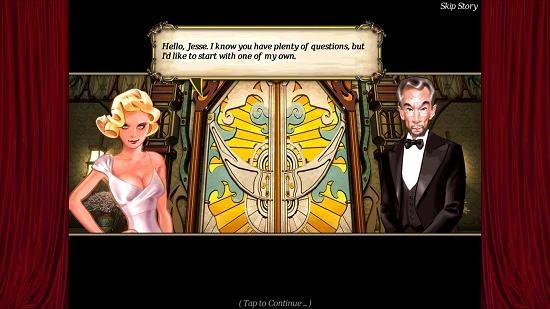 The gameplay interface is shown in the screenshot below. As can be seen you will first be asked whether or not you want to start an interactive tutorial or not. 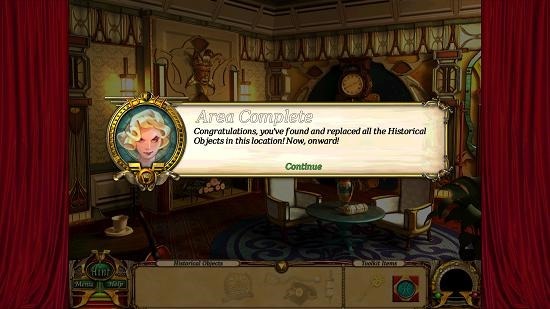 After your choice is made and you have clicked the appropriate button, you will be taken to the gameplay screen where you have to locate the objects shown at the bottom of the screen on the gameplay screen. The objects fade away from the bottom of the screen once located. Upon completion of a level you see a level completion prompt as shown below. This wraps the main features of Flux Family Secrets: The Ripple Effect for Windows 8 and 8.1 devices. Flux Family Secrets: The Ripple Effect makes for a great download on devices running Windows 8 or 8.1. You can grab it for free from the link below. Get Flux Family Secrets: The Ripple Effect.